Style Name: Penguin Chill out with these cool penguins! These animated Penguin Pop Molds createdelicious frozen treats in 4 fun penguin characters. These pop molds createincredibly detailed popsicles using your favorite ingredients. The handles andsleeves match up to give you four unique designs. The flexible silicone makesremoving your finished popsicles a breeze. 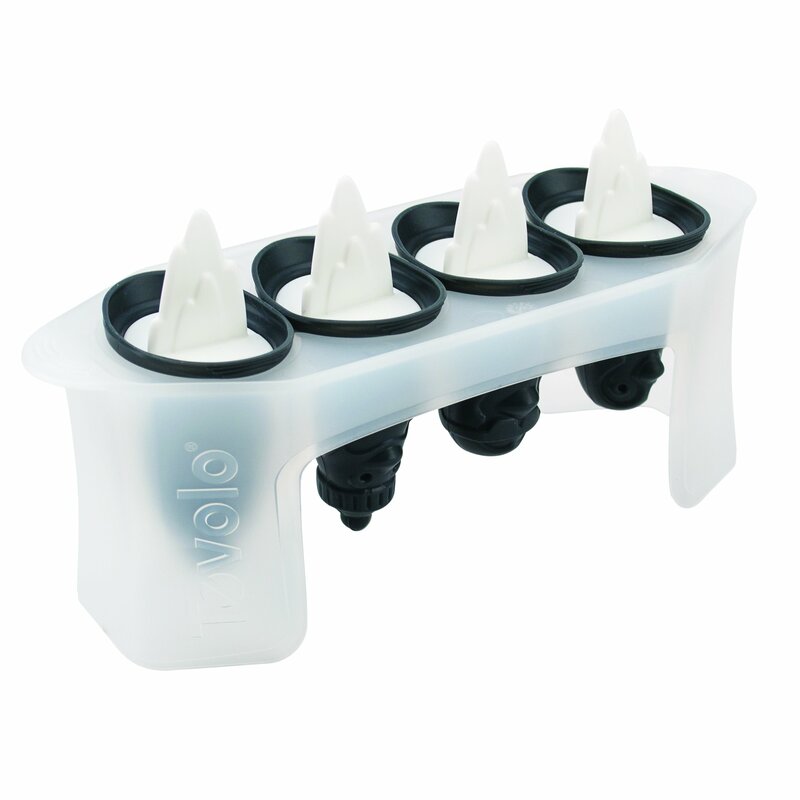 The base tray is designed to fit infreezer door, stack for compact storage and has handles for easy mobility.